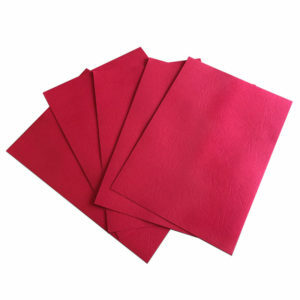 A4 Heat Resistant Polyester Covers. 175 micron. Windowing available please contact us for details. 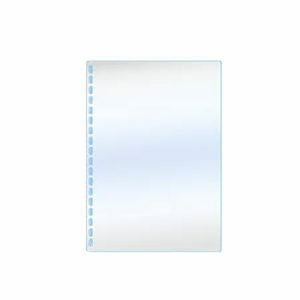 A4 oversized clear PVC covers. 240 micron. 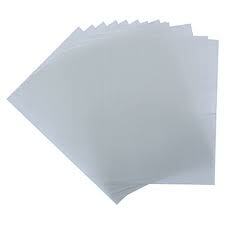 A4 clear PVC covers. 240 micron. 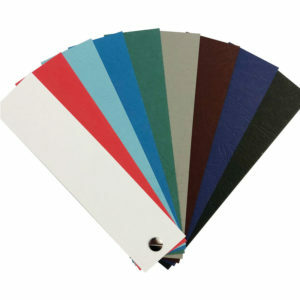 The Renz Aquarelle Colour Thermal Binding Covers are made of a coloured linen structured cardboard (240 gr/m] and the front with a matte transparent plastic. 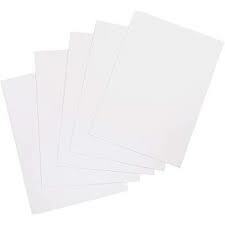 A4 white gloss / clear front thermal binding covers 1.5mm up 12mm as standard. Larger sizes up to 45mm can be manufactured to order.